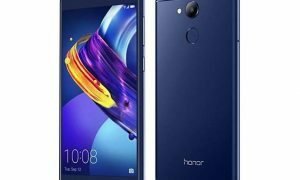 Huawei Honor 6C Pro Specifications, Features and Price. Huawei Honor 6C Pro is an affordable smartphone that comes with an octa-core processor and 3GB of RAM promising to give users a better performance. Key Features of Huawei Honor 6C Pro. Where To buy Huawei Honor 6C Pro. The Huawei Honor 6C Pro parade a metallic body design. It weighs 145 grams and has 7.65 millimeters in thickness. This shows that the phone has a sleek body shape giving it a premium look. The screen size of Huawei Honor 6C Pro is portable. 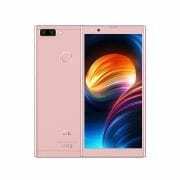 It packs 5.2inch S-IPS display with a resolution of 1,280 x 720 pixels. The Huawei Honor 6C Pro surprisingly boast 13MP rear camera that features autofocus, LED flash, HDR and face beauty to enhance the quality of shots. The front-facing camera is 8MP, Users should expect the best when it comes to taking photos from this device. The Huawei Honor 6C Pro has an octa-core MediaTek MT6750 processor with CPU that runs at a speed of at 1.5 GHz. The Operating system is Android 7.0 Nougat with EMUI 5.1 skin on top and 3GB RAM. The onboard storage is 32GB with support for micro SD card up to 128GB. The Huawei Honor 6C Pro house 3,000mAh battery, This juicer keeps the phone active for many hours when fully charged. 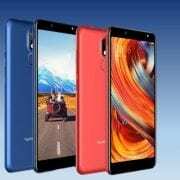 You get a Dual SIM, LTE network, Fingerprints sensor plus other connectivity options such as Wi-Fi with Wi-Fi Direct and hotspot, and Bluetooth 4.2. The Huawei Honor 6C Pro also features USB On-The-Go (OTG). Price of Huawei Honor 6C Pro. 76,000 Naira to 100,000 Naira depending on your location in the country. Dimension: 147.9 x 73.2 x 7.7 mm. Screen Resolution Density: 282 ppi. Display Type: S-IPS LCD capacitive touchscreen, 16M color. Rear: 13 MP Camera, f/2.2, 1080p HD Video@30fps. 4G LTE: Yes LTE band 1(2100), 3(1800), 5(850), 7(2600), 8(900), 20(800), 40(2300). WLAN: Yes, Wi-Fi 802.11 b/g/n, Wi-Fi Direct. Bluetooth: Yes, Bluetooth 4.1, A2DP, LE. USB port: Yes, microUSB v2.0. 4G LTE: Yes LTE Cat4 150/50 Mbps. Capacity: 3000 mAh Li-Ion Battery (Non Removable). The best Android phones that cost 30,000 to 50,000 Naira. 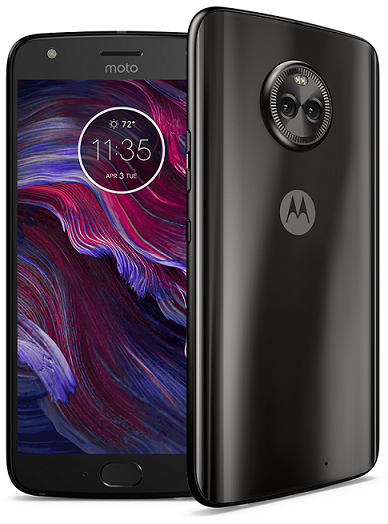 Moto X4 Price, Features and Specification. 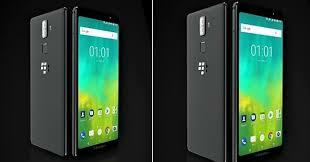 BlackBerry Evolve Price, Specs Review and Features.